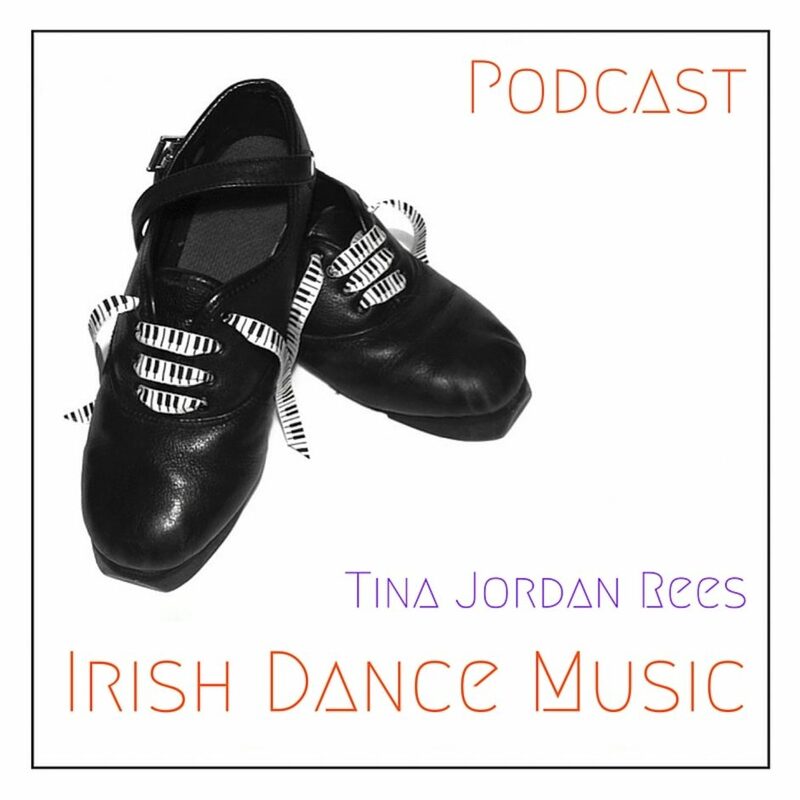 A podcast dedicated to the world of Irish Dance Music. Presented by Tina Jordan Rees. Féistastic 3 – OUT NOW! The Storyteller – A True Tale! !